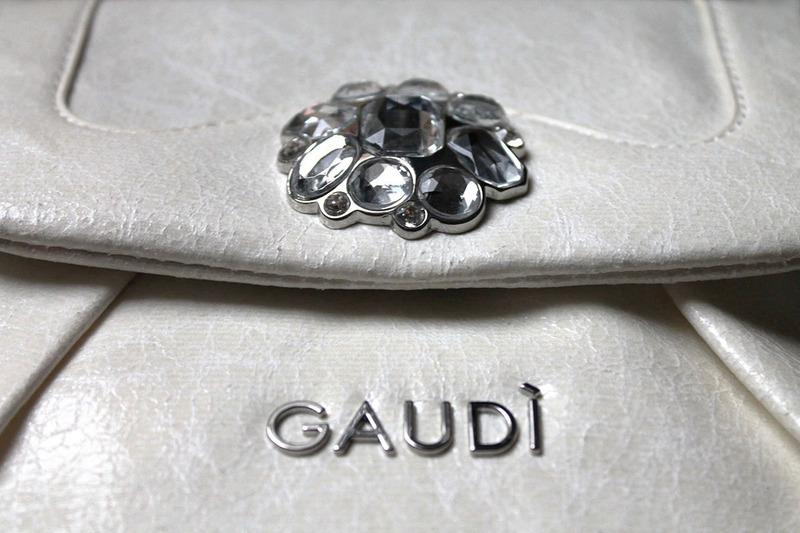 I just adore this Gaudi white sling bag. It's so fabulous. Don't you agree with me? Gaudi Jeans & Style has nothing in common with the Gaudi fashion brand from Indonesia. It's a little bit hard to understand why some brand takes the name of another!? 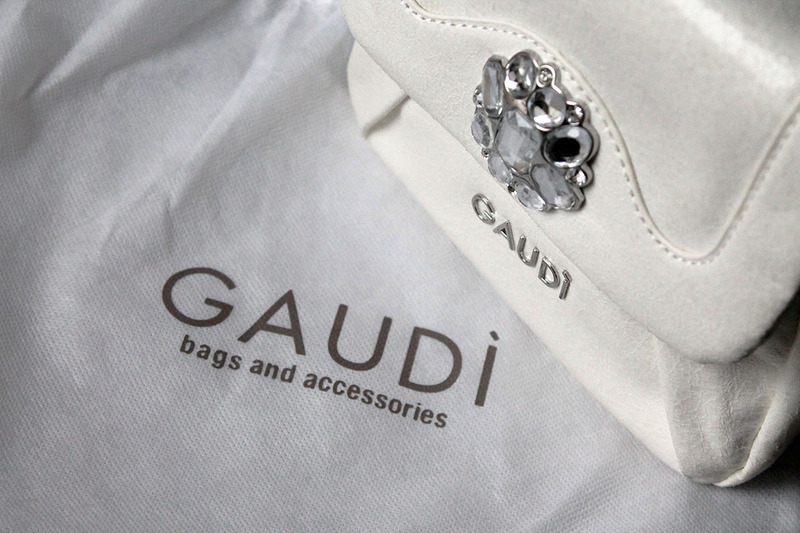 Gaudi is a famous Made in Italy brand and they are specializes in designing and producing stylish clothing and accessories. This bag is of great quality. A new, beautiful bag in my collection. What do you think about my new bag? Leave me your comments. The bag is stunning. 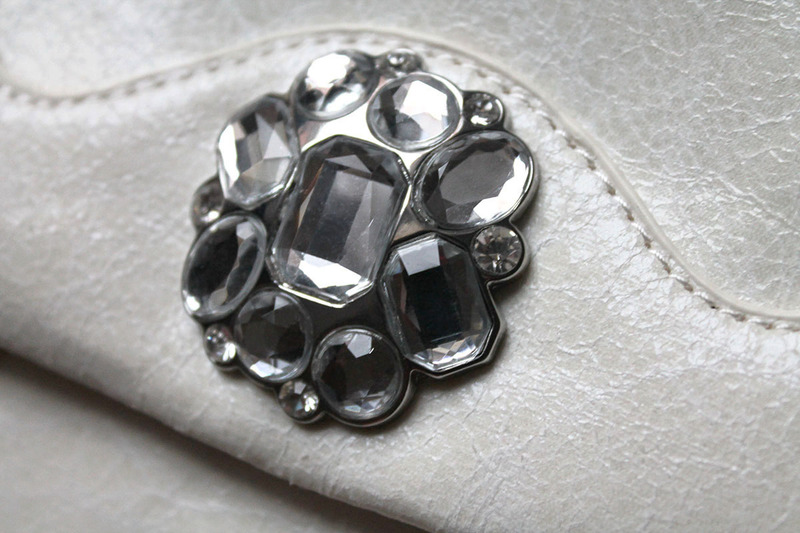 I love the classic clutch and with that crystal clasp it's just amazing. Wonderful bag, love the starss detail! Beautiful! Love the close ups. Love it, it is so beautiful.